At the recent APEC summit in Port Moresby, the Australian Government had no hesitation in strengthening its military, political and economic ties with US imperialism with announcements of joint military and naval bases to the north of Australia. 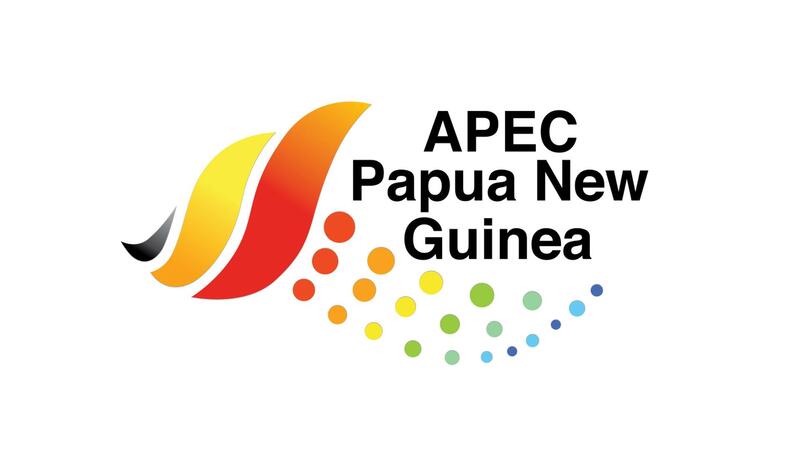 On the final day of the Summit, the USA, Japan, Australia and New Zealand also announced funding of a massive electricity and fibre optic project connecting 70% of Papua New Guinea. The Australian Government also committed to a so-called "Western Alliance" with the USA and Japan in the Pacific region, clearly aimed at the rising influence of the new world power on the blocks, China. The electricity and fibre optic investment announcement may reflect US imperialism's attempt to show that economically speaking it is still "top dog" in the Pacific region in the face of economic expansion by China in the region. The investment announcement follows the annual review of investment by the UN Conference on Trade and Development which showed that global direct foreign investment flows fell by 23% in 2017, equivalent to 2.3% of global GDP, compared with 5.3% of global GDP in 2007. Despite the decline in foreign direct investment over the last 10 years, Australia while accounting for about 2.3% of global economic output, has attracted 3.2% of global investment. Of that 3.2% global investment in Australia, US multinational corporations have $A230 billion, 70% more than US multinational investment in China and according to the UN report, far more than US multinational investment in Japan, Germany, France, Mexico and all of South America. According to Dr Kirchner of the US Studies Centre, Australia's resources sector is a "unique attraction" for US multinationals. In the last five years the stock of foreign direct investment in Australia rose from a high of 42% of GDP over the previous two decades to 2013 to 53% over the last five years. Most of this came from US multinationals according to Kirchner. So, it is no surprise to see the Australian Government championing the US cause at the APEC Summit. Kirchner also points out that changes to US tax legislation may reshape the way US multinationals act in relation to the amount of profits they expect back from their operations in countries like Australia. This is probably where the big push is coming from to reduce company tax rates in Australia. The expected Shorten ALP Government will have plenty of pressure put on it by US imperialism regarding keeping Australia a safe profit-making economy for US multinationals. Little wonder that Shorten did not embrace the Victorian ALP Government's embrace of China's One Belt One Road. There are also "wheels within wheels" arising from the announced USA, Japan, Australia and New Zealand funding of the Papua New Guinea electricity and fibre optic project. New Zealand also supports One Belt One Road, while China remains Australia's number one trading partner. With neither major political party in Australia having an anti -imperialist, pro-Australian Independence outlook, the coming period is likely to see more divisions and disunity within parliamentary ranks reflecting alignments to either the still dominant imperialist power, the USA or to the fast rising imperialist power of China.